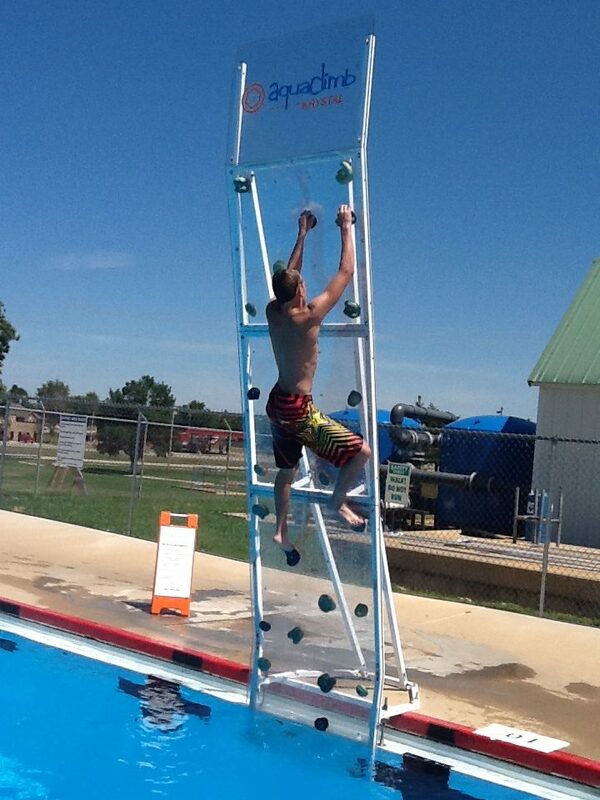 The classic line offers a modular, customizable design with up to four height options using clear, flat non-contoured polycarbonate panels. 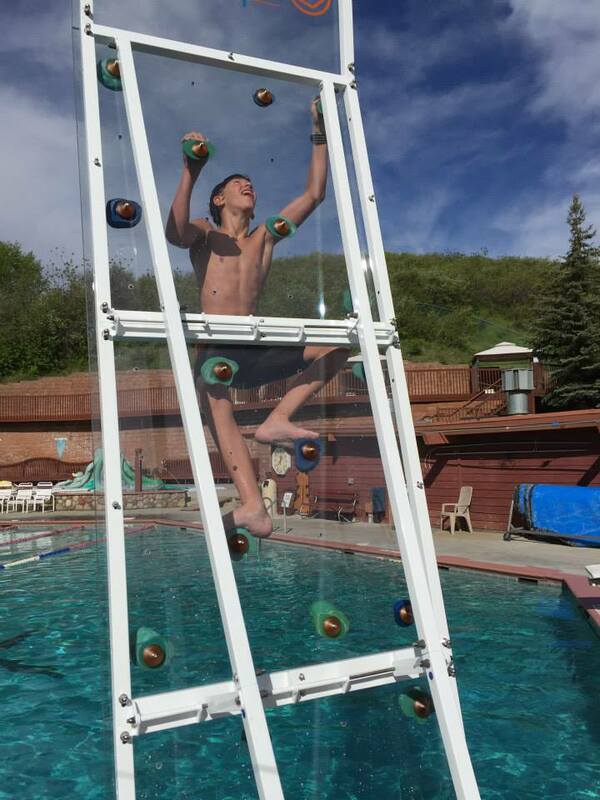 Manufactured in the United States with the highest quality and technology, the AquaClimb Classic is installed in thousands of facilities across North America. 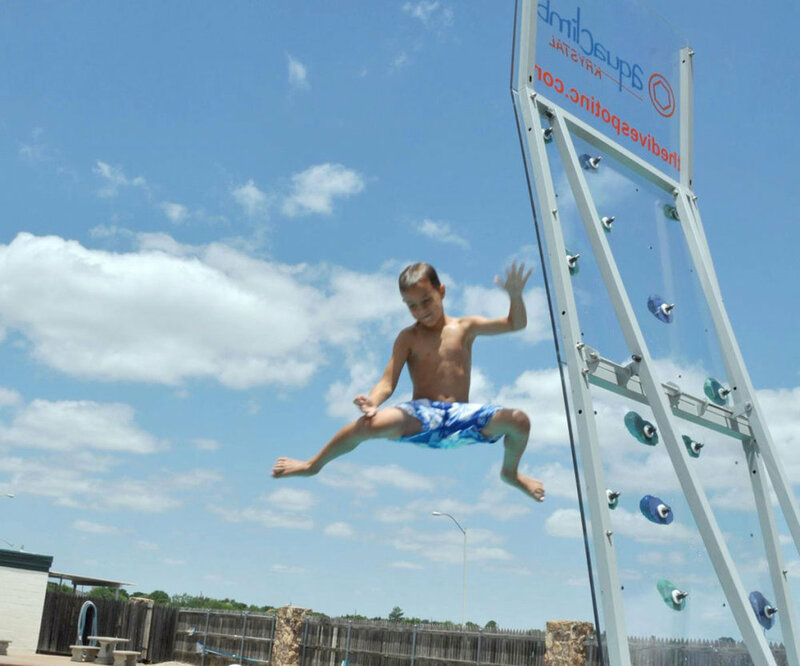 We at AquaClimb want to assist in making your wall the attraction you want. We offer custom colors for the panels and holds; we can put just about any logo or graphic you choose on our safety panel. We want to reinforce your brand and give increased exposure to your sponsors.